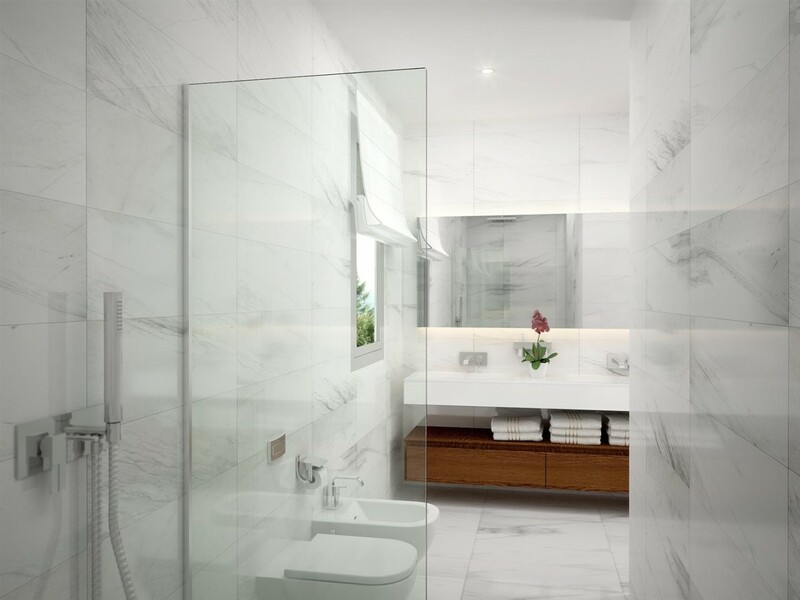 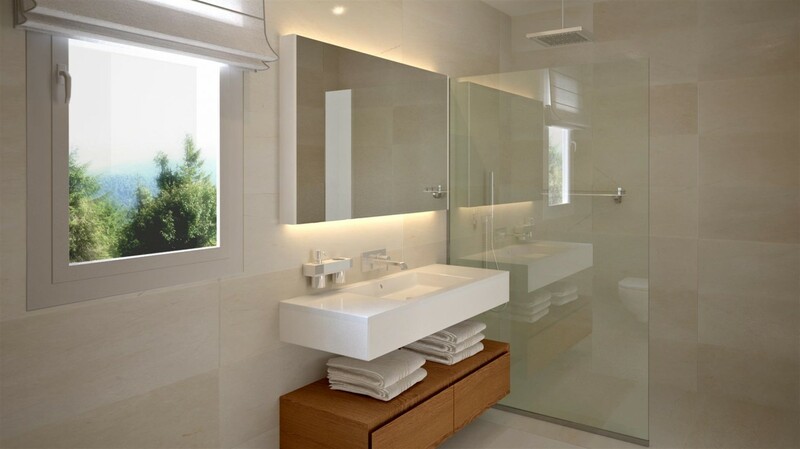 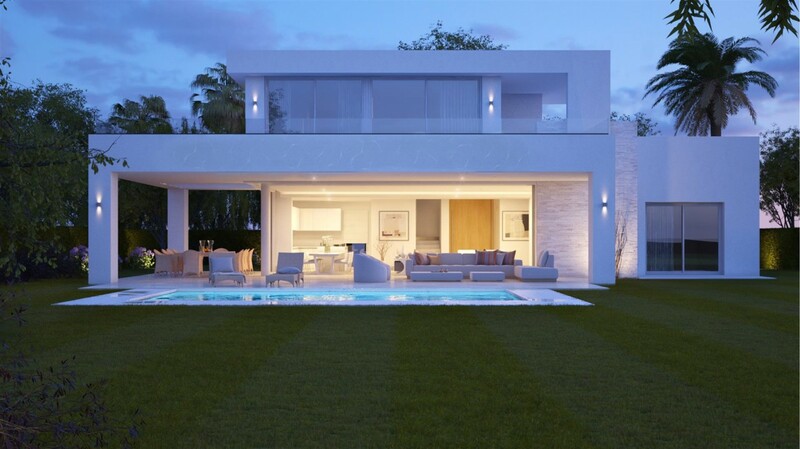 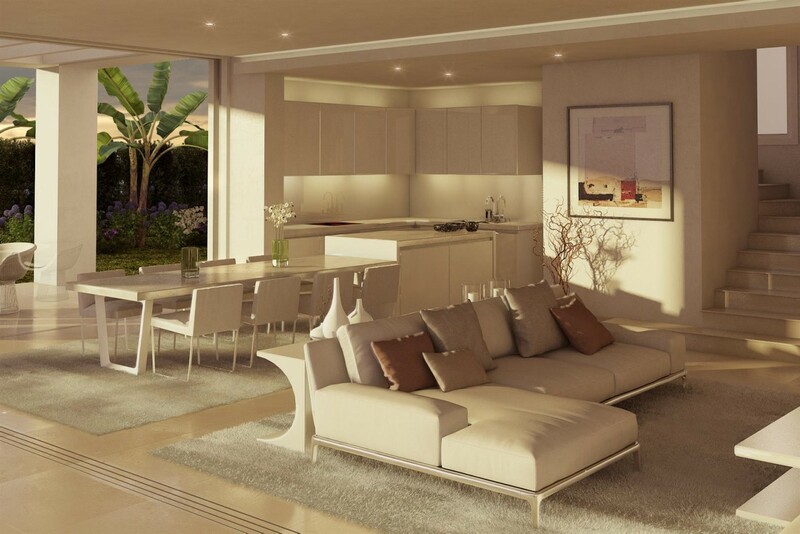 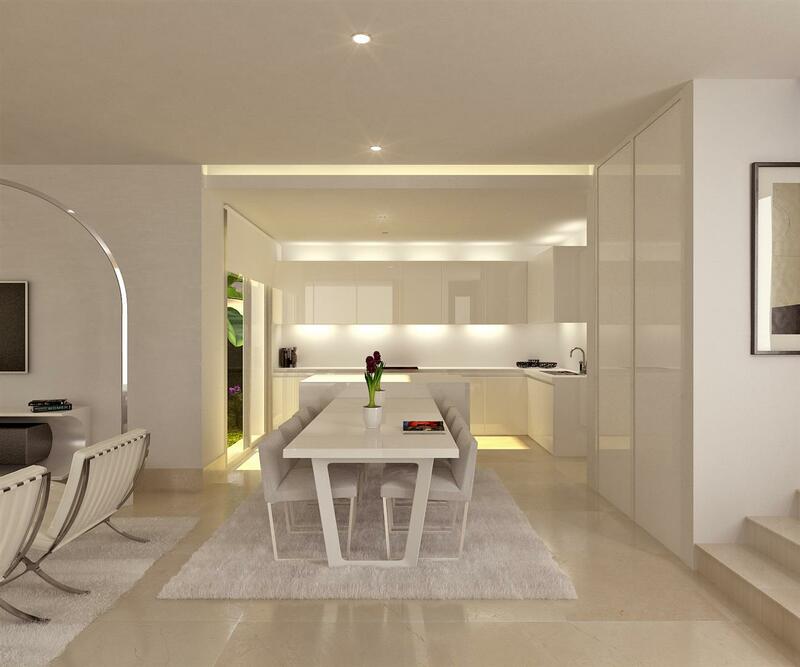 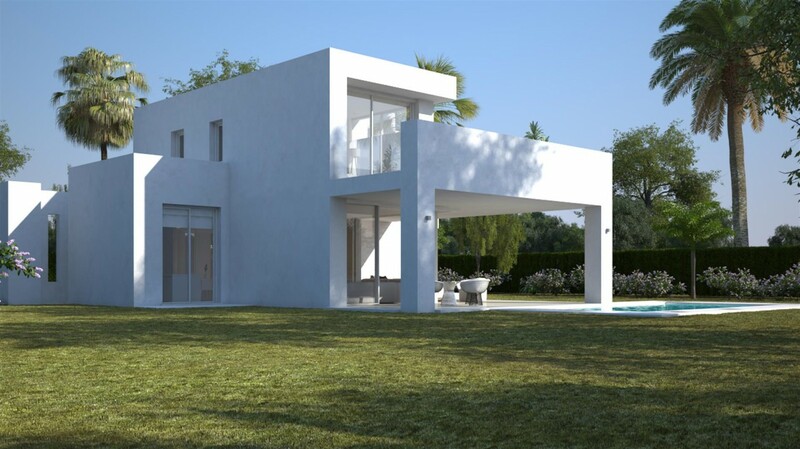 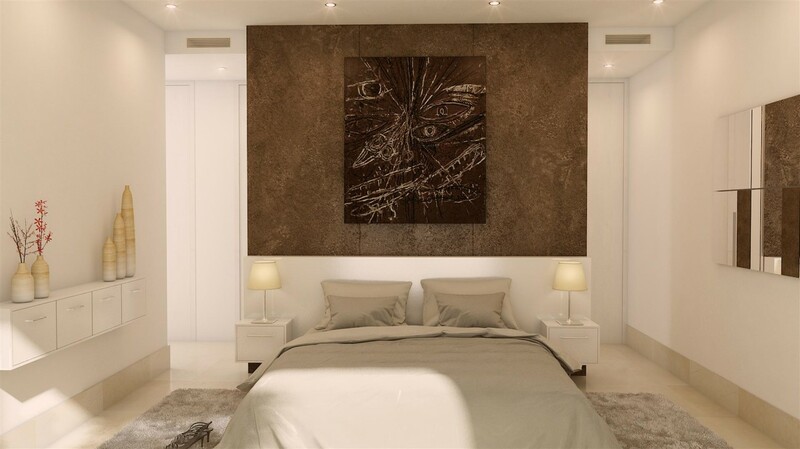 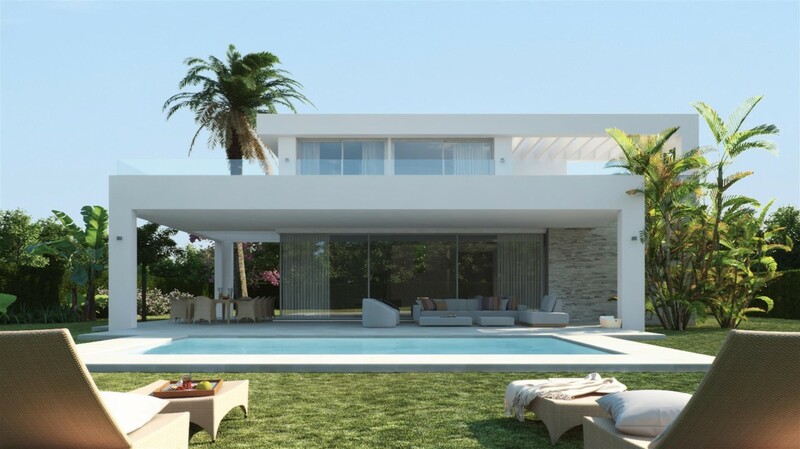 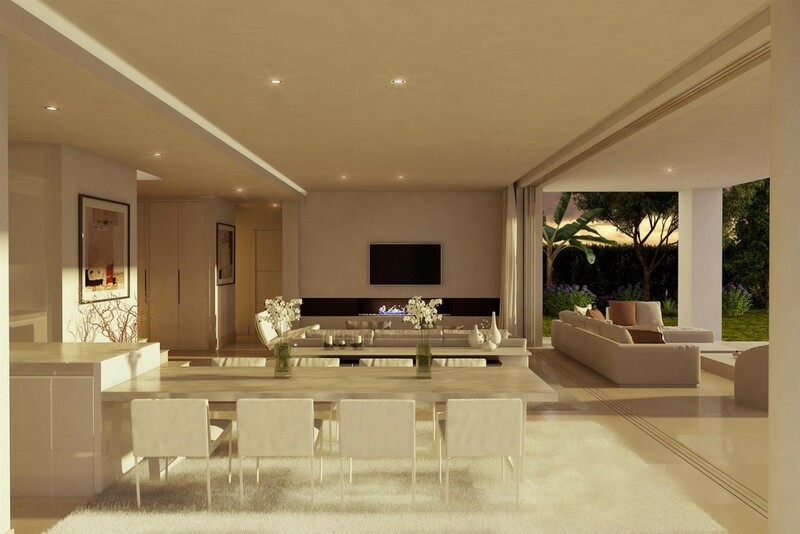 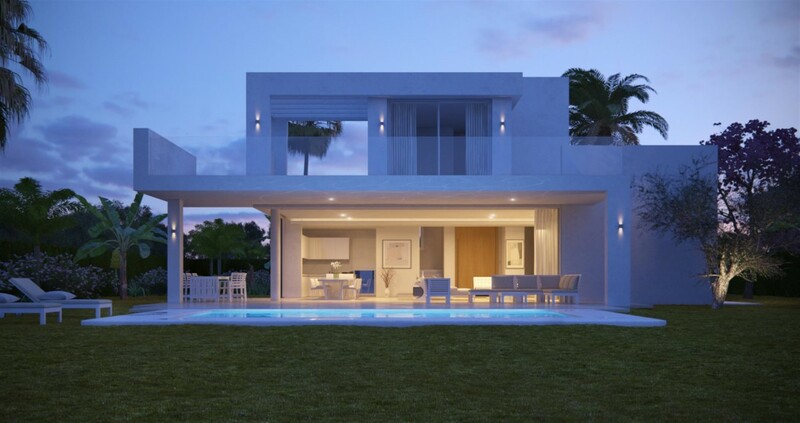 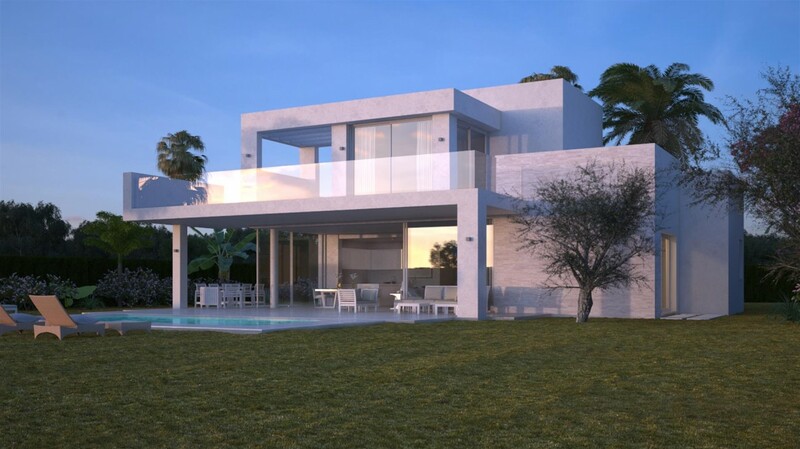 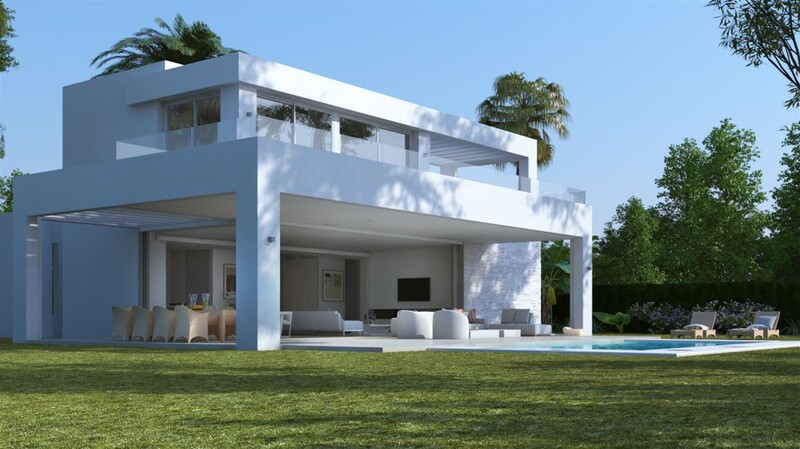 This magnificent new residential complex consisting of contemporary style villas is located east of Marbella, in Rio Real, in a peaceful residential area dominated by gentle olive trees in a natural surrounding. 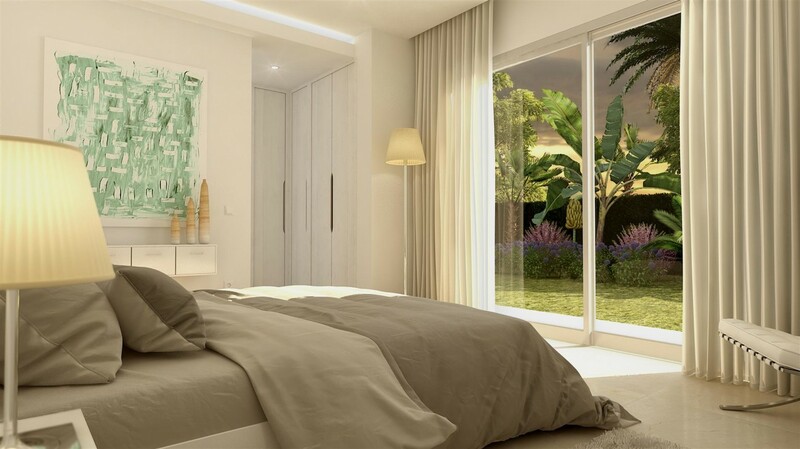 Located only 5 minutes from the best beaches and Puerto Banus, there are options of 3 or 4 bedroom style villas to choose from, all with beautiful landscaped gardens and swimming pool. 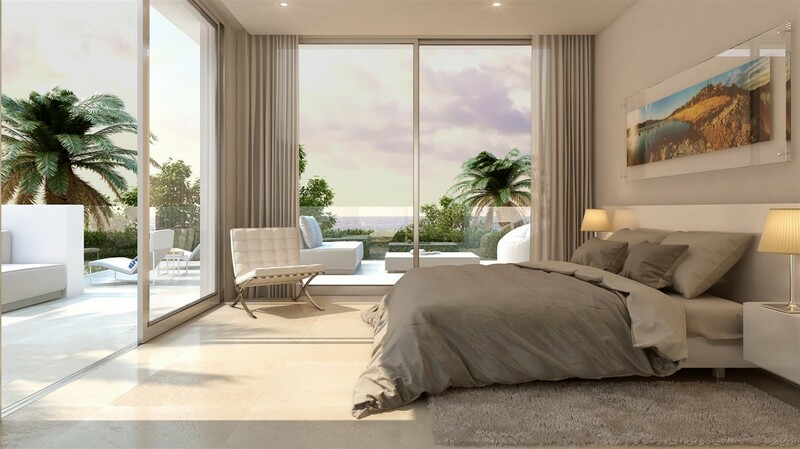 They also offer fabulous sea and mountain views.